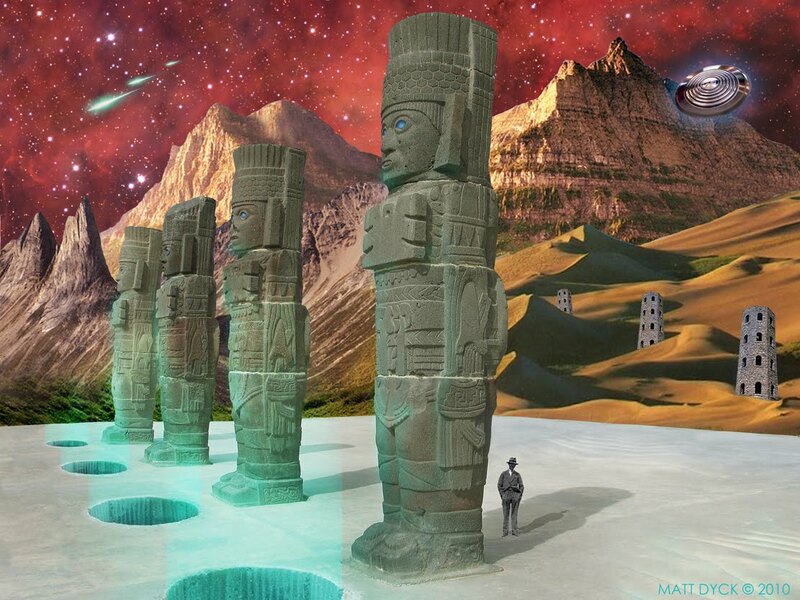 This entry was posted on 05/04/2014 by Toltec Warrior. It was filed under dreaming, Dreaming awake, dreamscape, Stalking, toltec and was tagged with carlos castaneda, Don Juan, Don Juan Matus, dreaming, Dreaming awake, finding the dreaming location, finding the location of a dream, lucid dreaming, red deer, spirit catcher, stag, stalking, the art of dreaming. The successful hunt requires that the hunter fully understands – even becomes one with – the life energy of the prey. manik seems to fit you. remember, however, that the deer is a prey animal. the antlers can represent antennae, transmitters and receivers to communicate with other realms. btw, i am 13ahau.